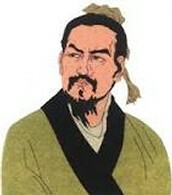 Confucianism was based on the teachings of a man named Confucius. 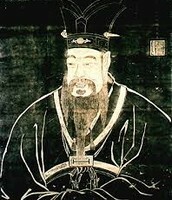 Confucius lived while kings fought each other for power. He didn't like how the kings chose to rule. He wanted others to follow the beliefs that their ancestors believed in. If people did that , he thought that it would bring peace to China. Daoism promotes peace in society. Daoism teaches people to have a good life. Daoists believed that people should live simply. The rule of daoism says that people should live a long happy life. 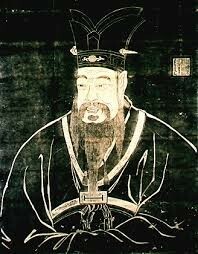 He started the philosophy of Confucianism. 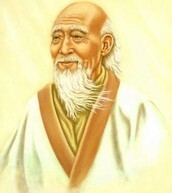 He created the philosophy of daoism. He created the philosophy of legalism. Legalism is the philosophy that stressed the importance of the law. Hanfeizi Thought that people were born evil. Strict laws were necessary, they made people do their duty. Aristocrats supported the idea of legalism because it emphasized force.